New Ultra-low Ohmic Chip Resistors for Current Detection in power electronic systems. Current sense resistors are a rapidly evolving technology that focuses on regulating and monitoring power from the power supply to the end equipment. 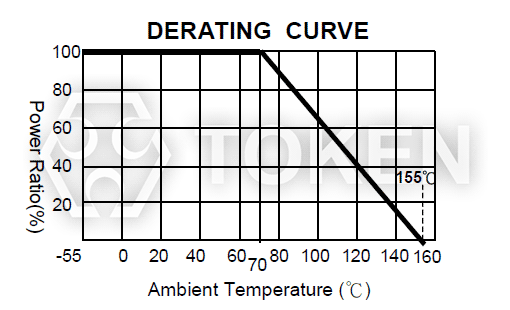 In addition, current sensing resistors based on Token (CSM) metal alloys are capable of handling higher inrush currents, have better TCR capability, and generally do not suffer from differences in thermal expansion from the PCB. Metal alloy based resistors are a cost-effective solution compared to competing technologies including Hall effect sensors, magnetoresistive sensors and current transformers. 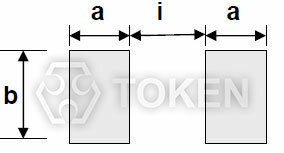 Token (CSM) provides high performance and reliability over the entire operating temperature range, with a small enclosure size and high power rating compared to standard current sense resistors. 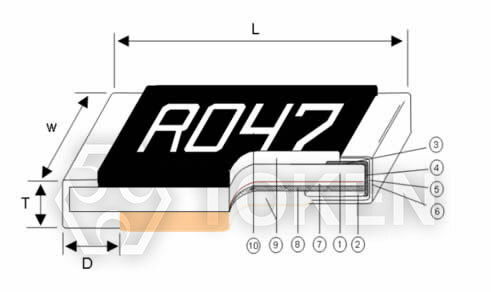 Resistance value starts at 1mΩ and goes to 700mΩ, applications include switches and DC-DC converters, battery packs, chargers, adapters, overcurrent protection in audio applications, power management applications, LED drivers, motor control, electric Tools and power amplifiers. Ultra low resistance metal chip resistors (CSM) are SMD devices designed for current sensing circuits in power electronics systems. The metal alloy construction ensures high reliability and high performance with a very low and stable TCR (50ppm, 75ppm, 100ppm) value. 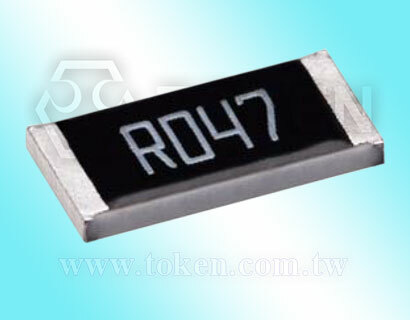 The small chip size provides high power ratings from 0.5W to 5W and operates from -55°C to +155°C temperature. Accuracy tolerances are ±0.5% and ±1%. There are many options of popular industry sizes: 0603, 0805, 1206, 2010, 2512, 3921, 4527, 0508, 0612, 0815, 1225, and 2139. 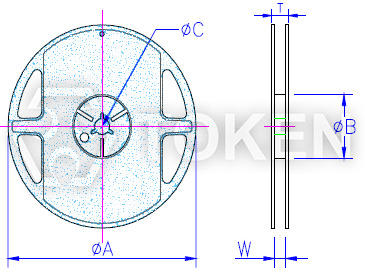 5K pcs per reel in smaller sizes 0603, 0805, 1206, 0508, and 0612. 4K pcs per reel for 2010, 2512, 0815, and 1225. 2K pcs per reel for 2139. Ultra-low ohmic chip resistors (CSM) for current detection meet RoHS standards and lead-free requirements. Customers can specify resistance, size and specifications to satisfy the design challenges and specific technical requirements. Please contact TOKEN Business Department for the latest product information. Downloads Complete Specification PDF : (CSM) Current Sensing Metal Chip Resistor. RoHs compliant and halogen free. High precision current sensing and voltage division. High power rating in small size. Excellent long term stability. Metal foil construction low Resistance TCR/Inductance/EMF (only for MnCu). Charger, Measuring instrument. Switching Power Supply. Battery Management System. Power Management Applications. DC-DC Converter, Adaptor, Voltage Regulation Module (VRM). Battery Pack, Over Current Protection in Audio Applications. -55°C~+125°C, 25°C is the reference temperature. RCWV*2.5 or Max Overloading Voltage 5sec. -55°C to +155°C, 100 cycles. At +155°C for 1000 Hrs. 40±2°C,90~95% R.H., load with rated current for 1000 Hrs. with 1.5 Hrs. ”ON” and 0.5 Hrs. “OFF”. 70±2°C, load with rated current for 1000 Hrs. with 1.5 Hrs. ”ON” and 0.5 Hrs. “OFF”. Bending once for 5 seconds with 2mm . 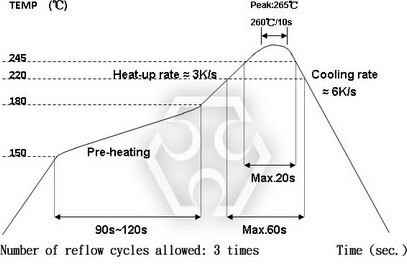 Time of IR reflow soldering at maximum temperature point 260°C:10s. 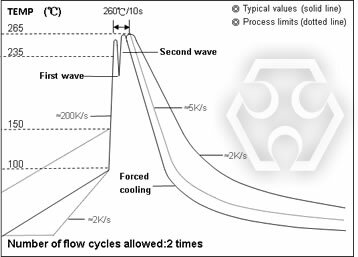 Time of wave soldering at maximum temperature point 260°C:10s. Time of soldering iron at maximum temperature point 410°C:5s.